I have argued there is going to be a huge, huge market on Mars for people from Earth wanting to be "the first" in all sorts of fields. We now see this isn't just wishful thinking on my part. There will be a long line of companies prepared to invest in a bit of free publicity by being "the first on Mars" in their chosen field. Wouldn't Pepsi like to beat Coca Cola to making the first soda on Mars? "Mars Firsts" are going to be source of mega revenue for the nascent colony. During the summers of 2013 and 2014, Coca-Cola made a splash when we swapped our famous logo with your name, so you could Share a Coke with the people who matter to you most. And Coca Cola spends over $3 billion per annum on advertising and sponsorship every year. This is a huge well of money that the Mars pioneers can draw on. Companies like Nike have similar budgets. Given the amount of positive media coverage that Mars will get, companies like Coca Cola will be desperate to "hitch their wagon" to the Mars project. More broadly I think the significance of the Budweiser element is this almost mystical idea of "being the first". Mars creates a whole new arena for "being the first". The first to run a mile in under 3.30 say. Or the first to climb Olympus Mons. Or the first to open a radio station on Mars. Or the first to produce wine on Mars. Or the first to discover a fossil. Or the first to enter Valles Mariensis. Or the first to make clothes on Mars. Or the first to produce art and sculpture on Mars. Or the first to record a song on Mars. This is going to power-drive the early Mars settlement by drawing in huge amounts of investment - easly at least $1 billion per annum in my view (leaving aside science and research and space agency missions). A lot of that investment will essentially be a marketing tool for things happening on Earth, but the investment is still real money that will fund development. While I agree that it might provide a windfall for the first mission, I doubt it would do much afterwards, after the "firsts" have already been done. That being said, hopefully the "firsts" money will last until something more sustainable afterwards. I disagree. Most strongly! lol Mount Everest was first climbed nearly 70 years ago, but Everest expeditions still get sponsorship. We are talking about what I would call "Intrinsic Interest". Even after we have landed on Mars, what happens on Mars will still have "intrinsic interest" for people on Earth and "interest" = money on Earth. If coke only sold just 1 item it would then be a fizzle and would slip into the mode of Everest but with it keeps inventing others to go with that 1. 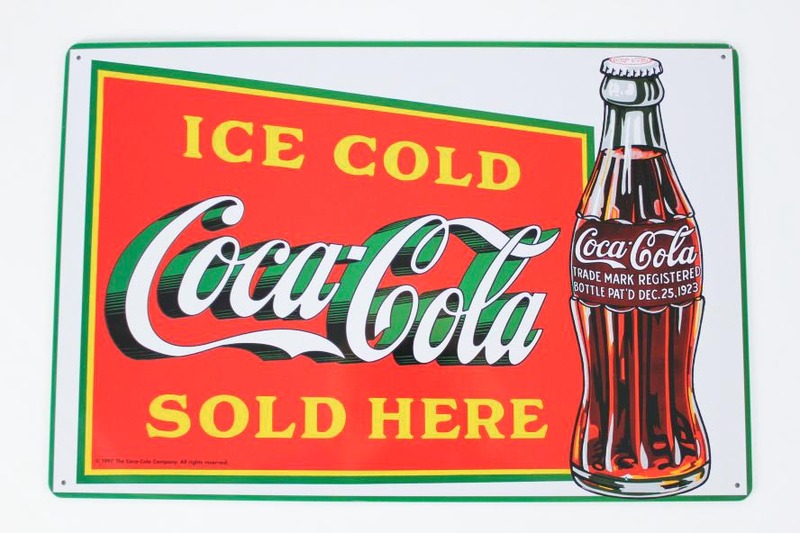 To add to that Coca Cola went into items that are considered novelty and even that has a market. So when Coke keeps coming up with each of these new items it continues to build new interest as new customers find out about coke and what it makes. 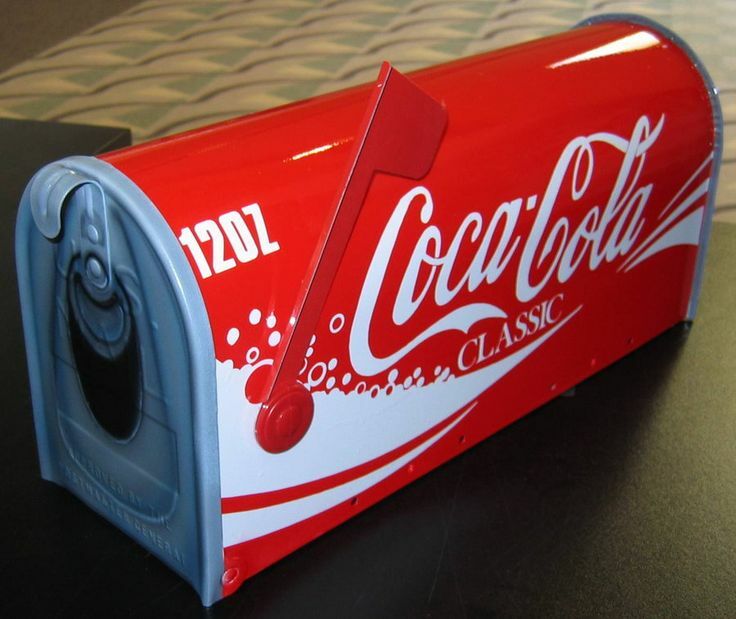 This model includes music, sports ect for the Coke product to delve into as well. I think a Mars health drink aimed at men could turn a profit. Maybe create a concentrate on Mars that is then watered down on Earth (so saving on shipping costs) - so maybe a 0.05 kg concentrate gets worked up to a 0.5kg drink that sells for $10 on Earth. If shipping costs are under $100 per kg that could work. The firm plans to send and study barley – one of the key ingredients in beer – to the International Space Station (ISS) to see how it reacts in microgravity environments. Two experiments on barley will be carriered out on the International Space Station, by sending the grain on board SpaceX's upcoming cargo supply mission, launching on December 4. Budweiser's barley seeds will stay in orbit for approximately one month before coming down to be analysed. The ideal environment for the seeds to grow is a cool dry place. Poor storage can lead to bad beer, so this experiment will help understand if the storage and equipment is adequate in space. This Seed germination experiment will look at how barley seeds grow in a microgravity environment. The seeds will be fed and watered in a similar fashion as how they are grown on Earth. Here, barley typically grows to 10 inches tall. This experiment will test to see if seeds grow at the same rate in space. This will be a commercial use of the ISS under the Centre for the Advancement of Science in Space (CASIS) which was selected by Nasa to aid in funding the use of the station. 1. Minimise the mass returned to Earth (since the return to Earth is the major cost component for nearly all products). 2. Maximise the authenticity of it being a Mars-produced item. The more you minimise the mass, the less you maximise the authenticity. For each product there is going to be a balance, a point at which it maximises its income from Earth and either is in profit or not.